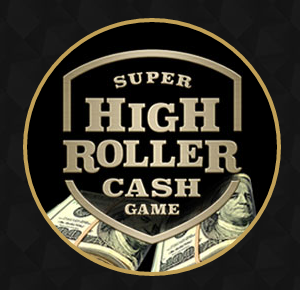 Poker fans will assuredly be in for a real treat once the Super High Roller events series airs on TV. 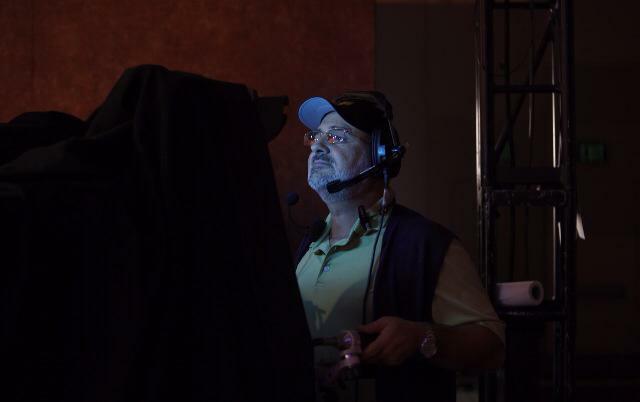 The man responsible for producing these Poker Central events is none other than Mori Eskandani, of Poker PROductions. Having experience putting together shows like High Stakes poker for our viewing pleasure, Eskandani is a legend. He kindly agreed to an interview, which we’re positive you’ll want to read and listen to. If you long for the “good old days” when poker on TV was simply “must-see” viewing, I’ve got good news for you: happy days are here again! Poker Central will be airing episodes of the Aria Super High Roller Cash Game and I guarantee you’ll be in for a treat. I attended all three cash game sessions earlier this week and from A-Z the entire production was spectacular! Read on for more details of what I was lucky enough to witness firsthand. After you do, I’m sure you’ll also be counting down the days until the episodes air. 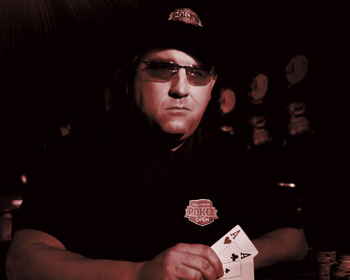 We’re honored to bring to you this exclusive audio interview with Chris Moneymaker, the 2003 World Series of Poker Main Event Champion. Chris graciously answered questions about being a poker ambassador for the Hollywood Poker Open, reminisced with us about some critical hands that took place during his run to the championship back in 2003, and more. We know you’ll enjoy this special interview with the poker champion who will forever be a household name associated with the poker boom. 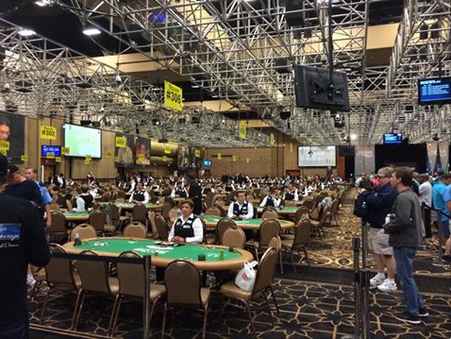 There’s no overstating how, erm, colossal, the WSOP Colossus event was. Vegas was buzzing. The atmosphere inside the Rio was electric. Poker was booming. Social media continues to buzz with Colossus fervor, including complaints about how some things could’ve been better run. Having played in and experienced the Colossus firsthand, there’s a list of 5 suggestions I made in the hopes that the WSOP officials would implement them and thereby improve the event should they decide to run it again in 2016. Have a look and let me know what you think. Looking for a fun new mobile poker app to play on your downtime? 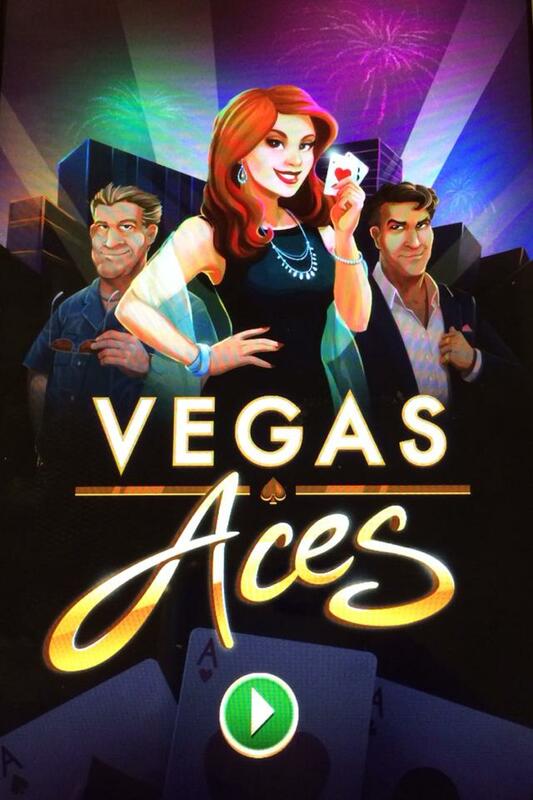 Check out the brand new Vegas Aces – High Stakes poker puzzle game. After reading this review, we’re sure you’ll rush to download it from Google Play. But be warned! This game is VERY addictive! Molly Bloom achieved widespread notoriety for organizing the biggest private poker game in Hollywood. There’s a lot more to know about Molly’s story, however, besides what was portrayed in the media reports. Molly’s Game proved to be an intriguing read to say the least. Poker fans who like a great story ought to pick themselves up a copy. Read on for our full review.